At long last, the first annual Cultivation Classic is upon us. 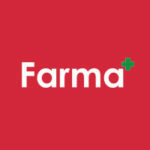 We at Farma, along with our good friends at Cascadia Labs and the Willamette Week, are proud to present Oregon’s only competition specifically for soil-grown cannabis cultivated without the use of synthetic pesticides – we don’t have any time for that nonsense. We do, however, have time for the wonderful speakers and special guests who will be present at the Classic. There are far too many to name here in this humble post, but you can find a full list of our guests, along with ticket and venue information, right here. 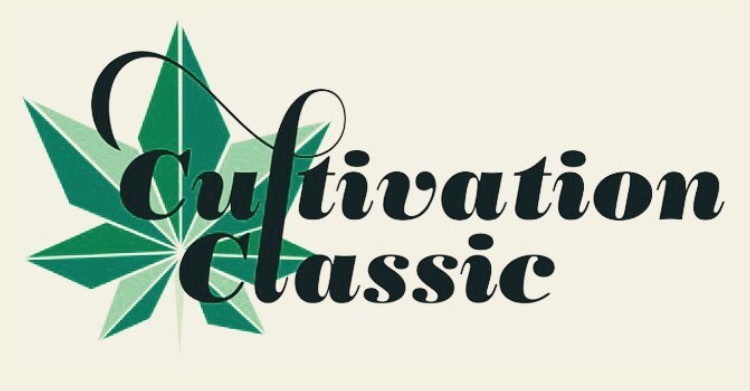 The Cultivation Classic kicks off this Saturday, April 30th at noon. We look forward to seeing you there, and to celebrate this wonderful plant we all know and love.